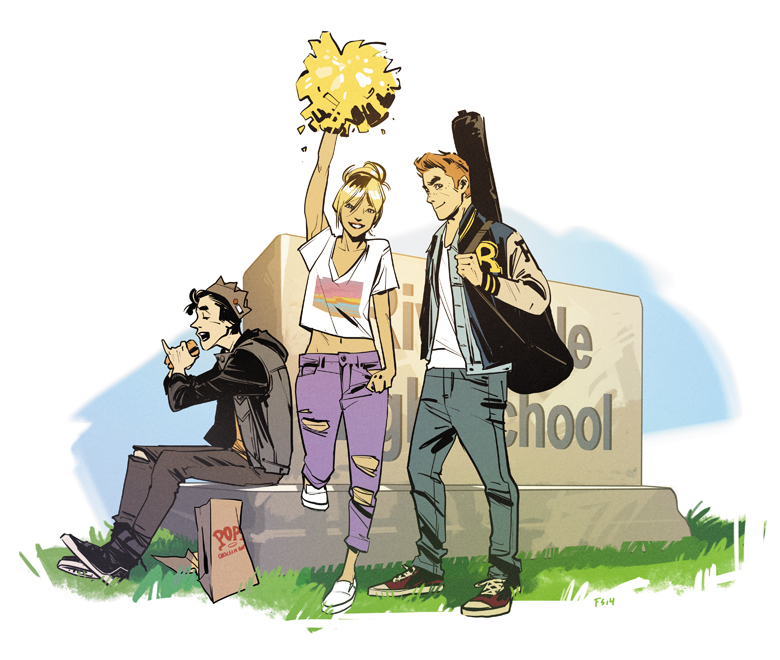 Following the unexpected, massive announcement of the 2015 ARCHIE relaunch by Mark Waid and Fiona Staples, Archie Comics Publisher/CEO Jon Goldwater participated in a Reddit “Ask Me Anything” on the Comic Books subreddit of the popular community site. 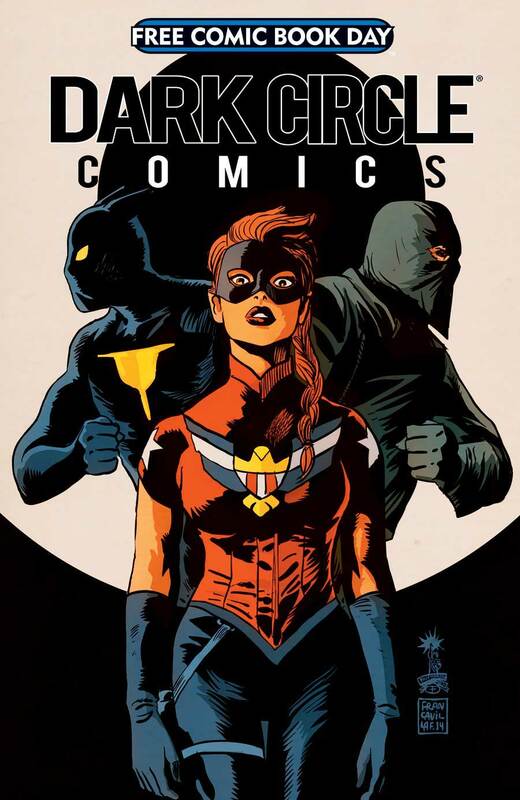 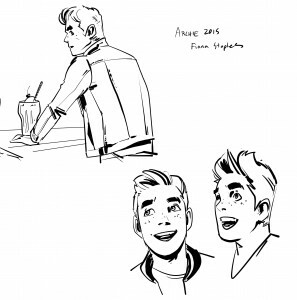 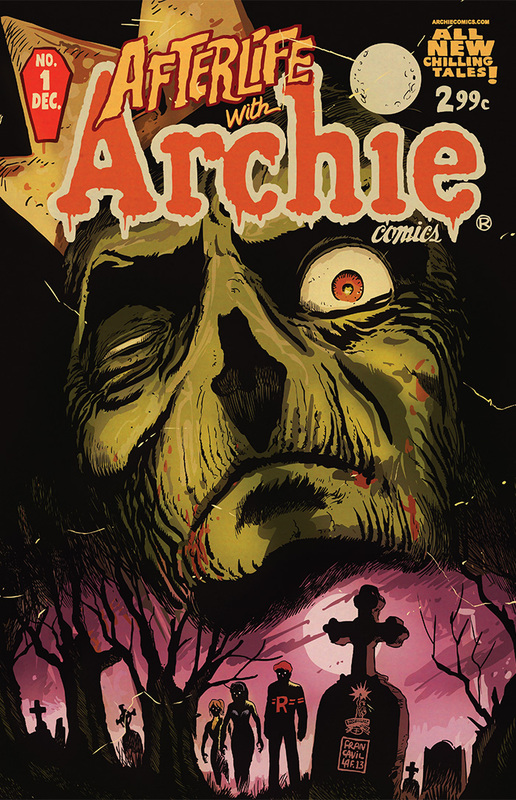 Fans joined the hour-long discussion with the publisher asking questions about the upcoming ARCHIE relaunch, plans for new titles, the DARK CIRCLE launch, AFTERLIFE WITH ARCHIE and more. 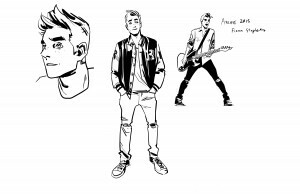 Take a look at some of the breaking news and insight that Jon Goldwater had to offer in the first ever Archie Comics AMA. 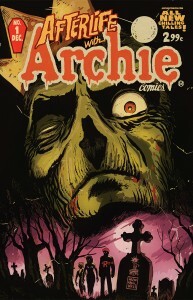 afterlife with archie, ama, archie comics, archie1, First Look, jon goldwater, Kevin Keller, press release, reddit. Bookmark.